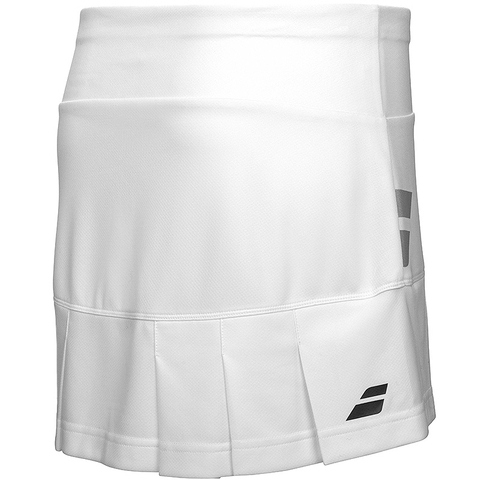 The must-have skirt for playing matches or warming up. Made in technical fabrics and performance fits with optimized comfort and unique style. 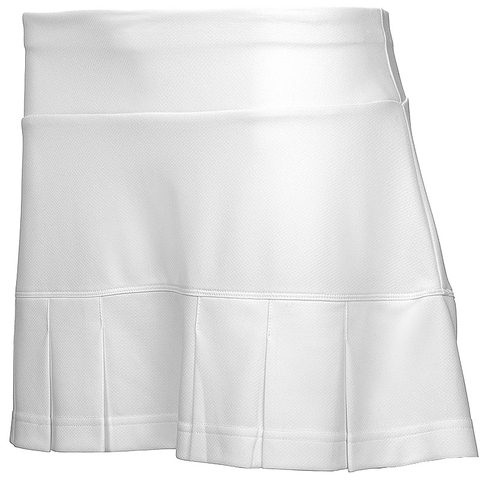 This comfortable pleated skirt with built-in shorts allows complete freedom of movement. Moisture wicking fabric pulls sweat away to the outer layer of fabric for quick evaporation, allowing a natural bodys temperature regulation. Skirt length: 33.5 cm (13 in) in M size.